@Freeza wrote: All I need is a basketball game with functional online play. That's about as delusional as people expecting a new Elder Scrolls tbh. @Great Leader Sprucenuce wrote: In fairness their article seemed a bit guess work with regards to that. They seemed to have actual info with regards to the others, Wolfenstein makes sense considering how it did and it was apparently a good game. Prey 2 is hardly a sequel at this point and probably will look totally different than it did in 2011. Also looking at the reviews i wouldn't say Evil Within flopped critically, according to metacritic it had 42 positive reviews, 22 mixed and one negative. Games have spawned sequels with a worse reception. Hosted by CEO, Andrew Wilson, in LA and Chief Competition Officer, Peter Moore, in London, the press conference will showcase some of EA’s most anticipated games launching later this year and next, with a few surprises from games beyond that. Bit in bold probably means star wars games. You've got a spot reserved on my kill list if this doesn't happen now. 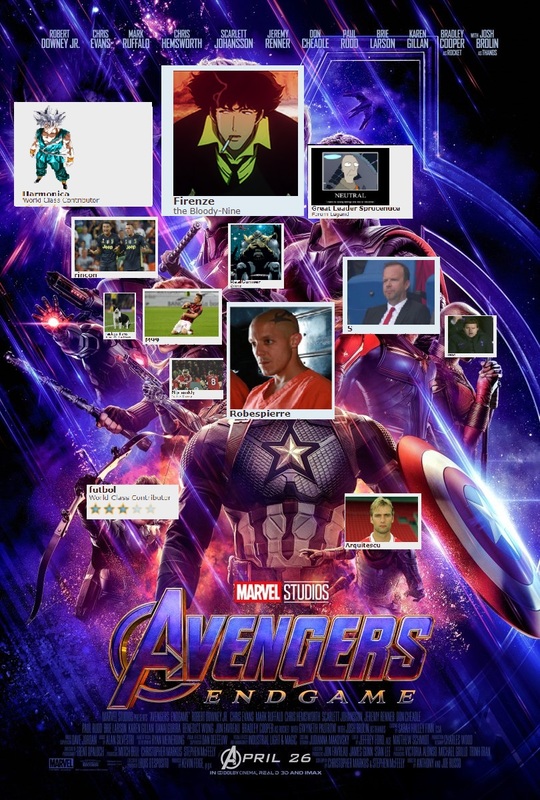 I don't see what else it could be really. Battlefield and Titanfall are imminent, Mass Effect is not long after and they have been quite clear that they have about 5 studios working on star wars games lol. I don't see what else they could have, the shooters are bought and paid for, so is Mass Effect and Sports are annual obviously. Although I will accept anything you throw at me if it doesn't happen lol, I think I'm right though. Would love an rpg instead of an adventure game. Preferable I'd take both though. They're probably announcing something related to the films. Rather have an Old Republic game of some sort, because it would have more storytelling freedom compared to a Boba Fett or Han Solo game. 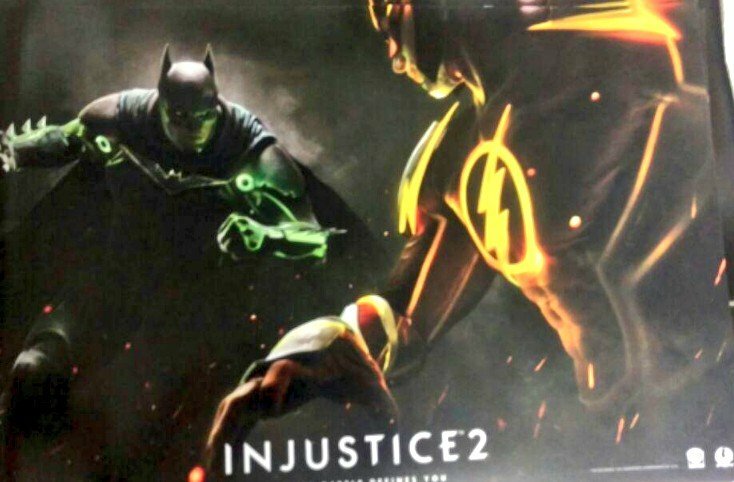 Eurogamer wrote: An image has appeared online that reveals Injustice 2. Injustice 2 is the follow-up to Injustice: Gods Among Us, the DC-themed fighting game from Mortal Kombat maker NetherRealm that came out in 2013. The image, of a promotional poster sent to retailers that shows Batman about to punch The Flash, was first seen on the @CollapseControl Twitter account. @Freeza wrote: Would love an rpg instead of an adventure game. Preferable I'd take both though. They're probably announcing something related to the films. Rather have an Old Republic game of some sort, because it would have more storytelling freedom compared to a Boba Fett or Han Solo game. I think long term you'll get both, the adventure game probably comes first though. inb4 I can't get employed after University. Can't wait to become a gamer again at age 70 when I'm retired with that great virtual reality. Setting yourself up for disappointment there RG imo. Sony Bend's game ( the post apocalyptic thing) and the new God of War. Anything else is a bonus to me, because they have so much announced already stuff with no actual info other than that they exist. They'll probably show more than that, but i'm quite content with what i already have coming in the next 10 months. As i said before there's only two games i desperately want info on, a new Red Dead and Cyberpunk. Neither of which seem likely to happen so i'm pretty content with what ever they show me. Hope you are getting that Stella cider ready. I stopped having particularly high expectations about it for a while now. 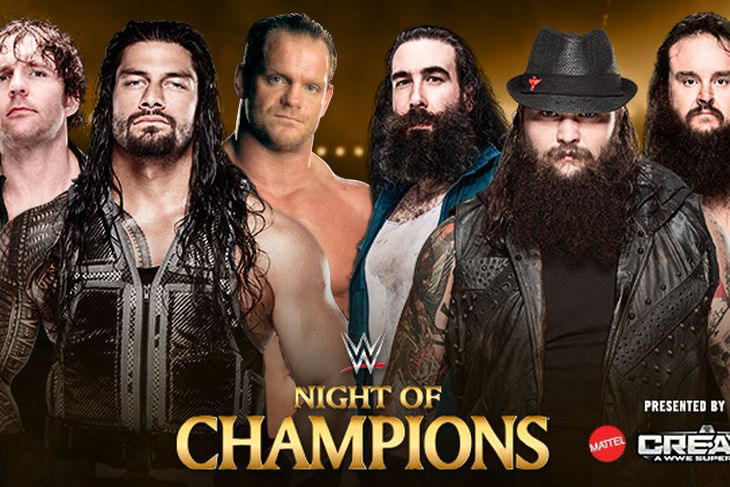 Can't wait for the banter tbh. I hope it's the worst show ever. It always improves banter. 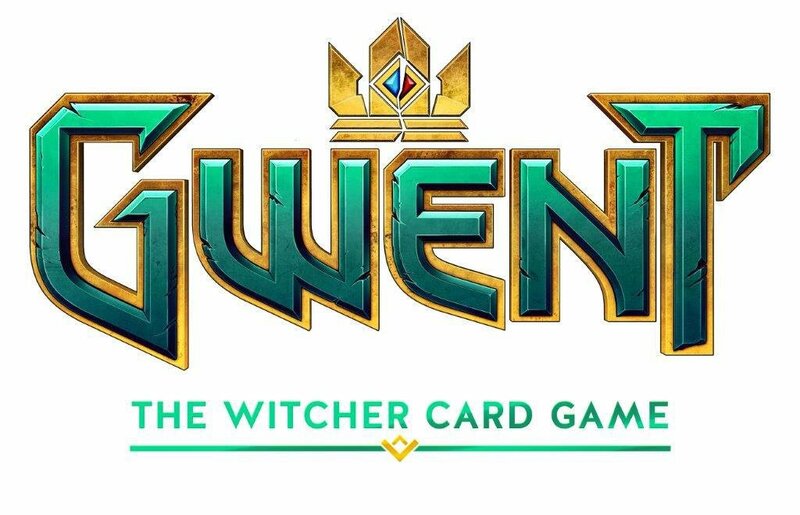 After the successful third chapter of Witcher Saga, with over 10 million copies shipped worldwide, Gwent is becoming a stand-alone game according to a new trademark and logo registered by CD Projekt. The card game included in The Witcher 3 obtained a positive outcome, so much that Polish publisher decided to create a title for it. The trademark was filled with class 9 and 41 (videogames, software, etc.) into the European Union Intellectual Property Office two days ago (June 6th), with what seems to be the official logo. Here are the two logos and trademark.